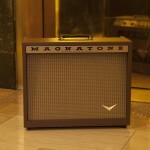 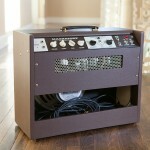 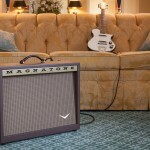 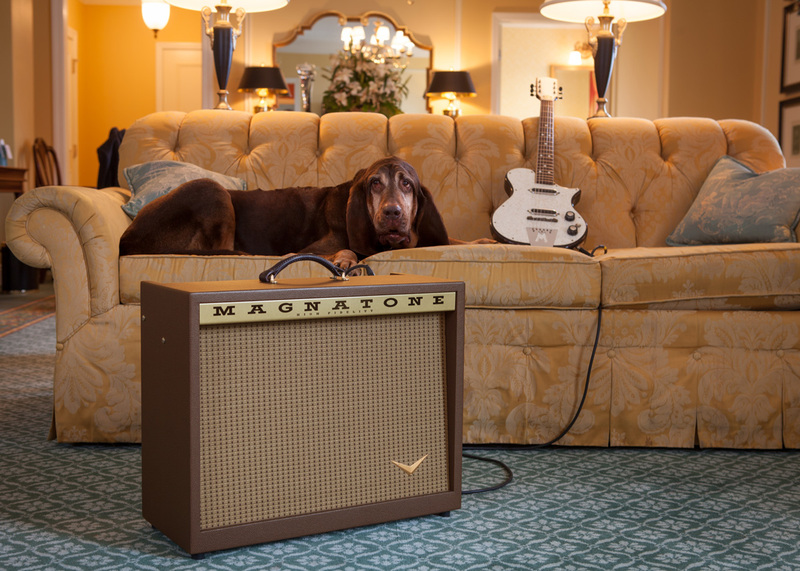 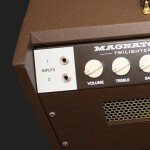 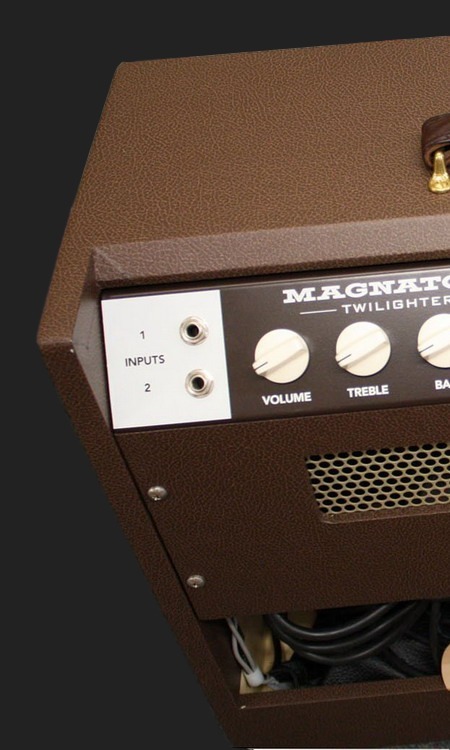 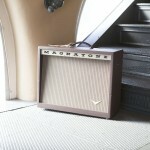 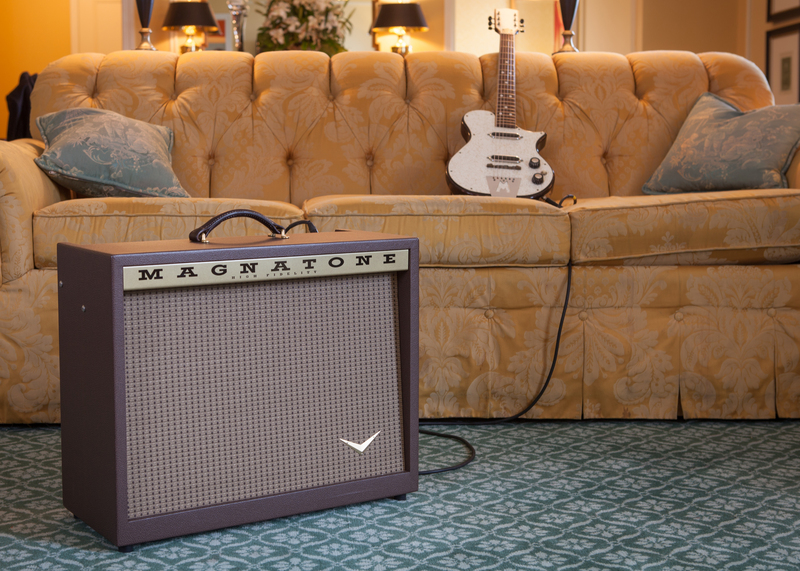 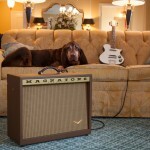 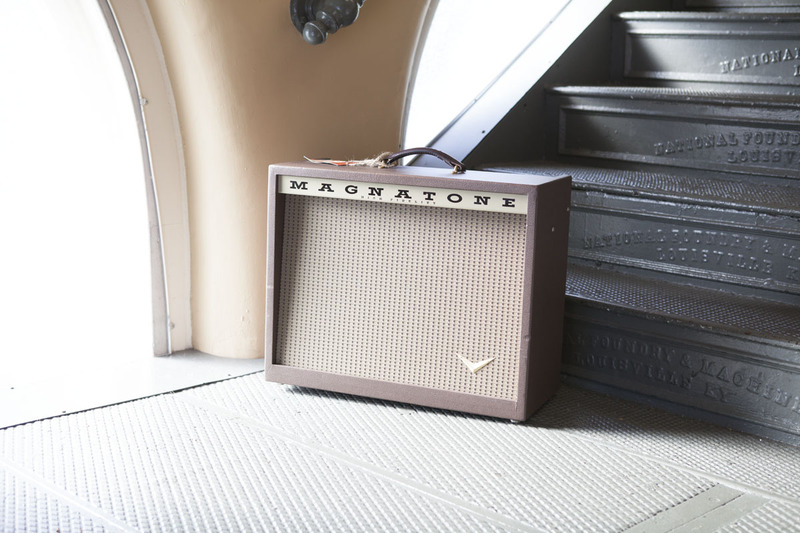 The Twilighter picks up were the classic American combo amps of the past left off. 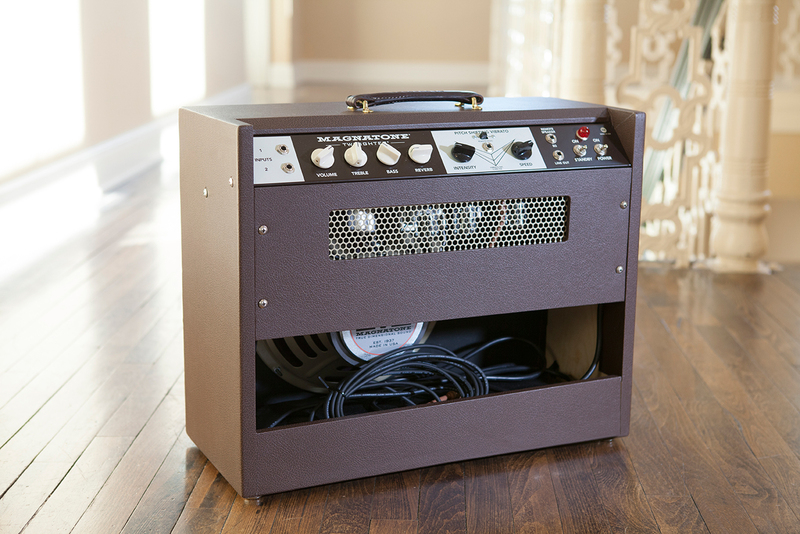 With a pair of 6V6 power tubes and a GZ34 rectifier, the Twilighter offers 22 watts of clean, robust tone in a 12” speaker combo that is light yet durable. 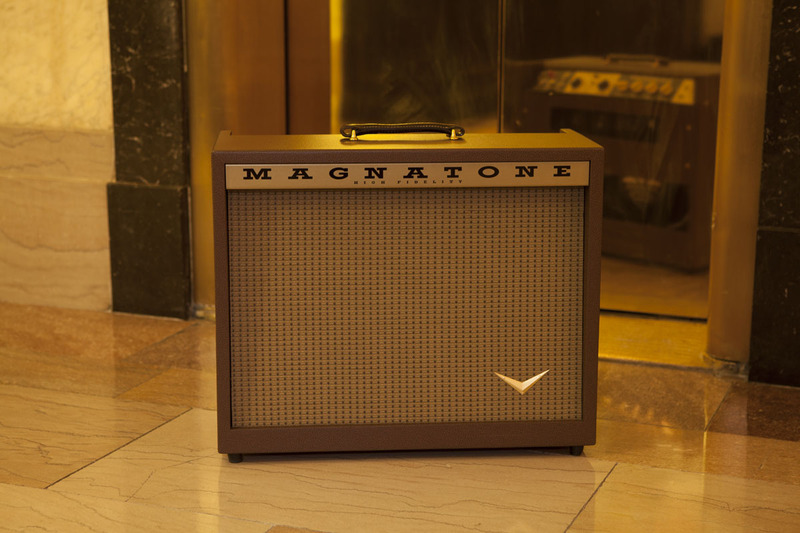 Add the tube driven reverb, tremolo, and varistor true pitch shifting vibrato and you have a new American classic that is sure to please! 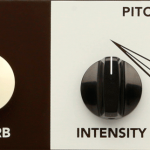 True Pitch Shifting Stereo Varistor Vibrato Switchable to conventional tremolo.